Equality in terms of gender diversity is a global problem that affects all societies, albeit to a greater or lesser extent. In this day and age, many companies around the world are embracing team diversity and witnessing concrete results and benefits that come from gender diversity. But change is slow, and the Global Economic Forum has warned that without the application of cultural accelerators, gender equality will not be achieved until 2080. 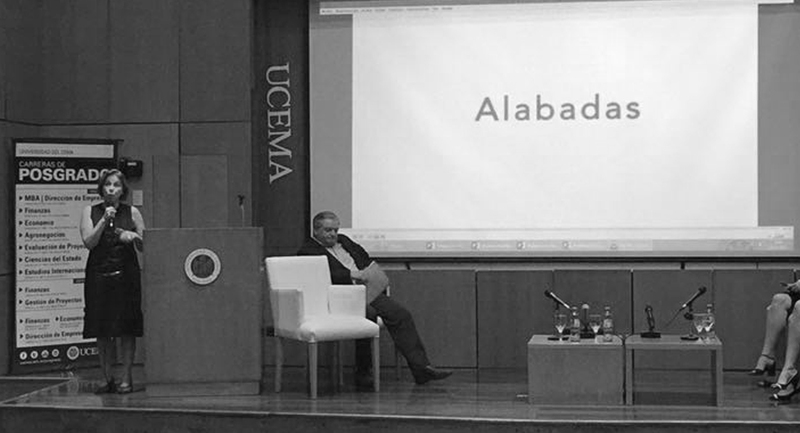 Alabadas presents itself as a cultural accelerator for society as well as an effective mechanism for companies to join the Alabadas message by generating entertaining and reflective content of their own.  The company logo and/or mentions in the website alabadas.com with a link to the company website. Mentions in Alabadas social media, such as Instagram and Facebook. 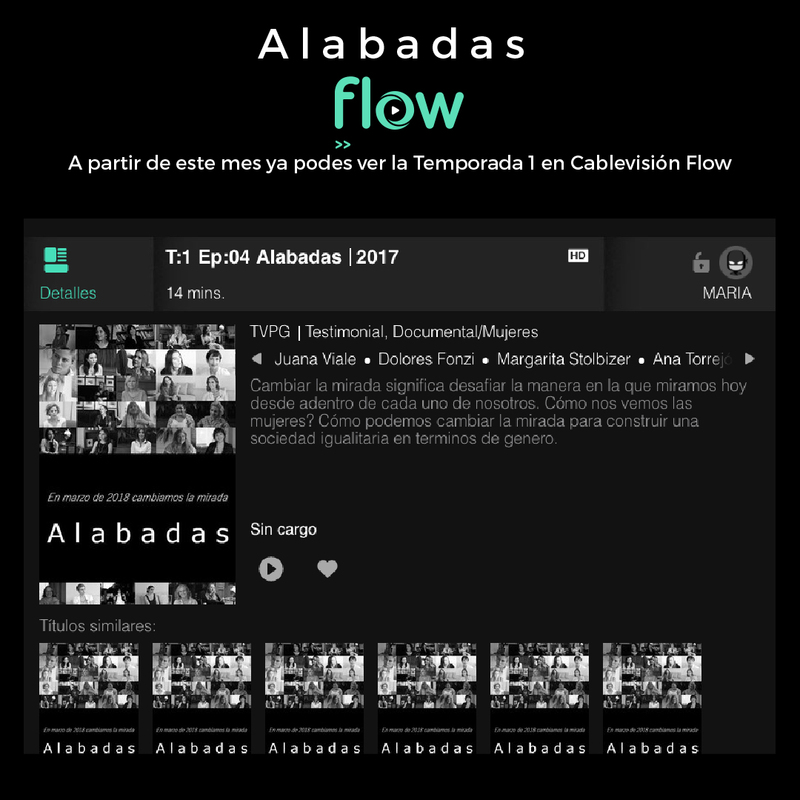 Publicity (video or logo) at the beginning of Alabadas videos of all formats, such as snapshots, trailers and episodes. Mentions in the press. 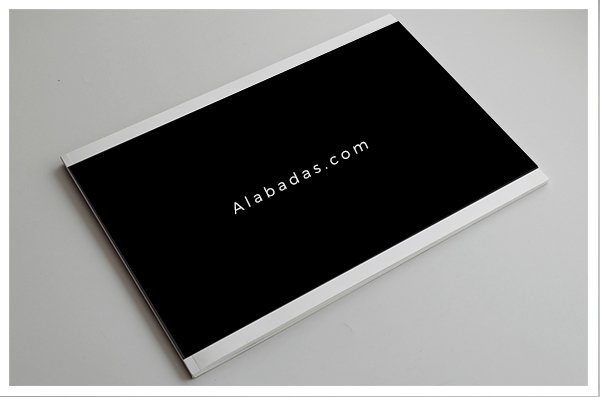 The main sponsors have the option to use Alabadas content on their social media or website to help disseminate the content. 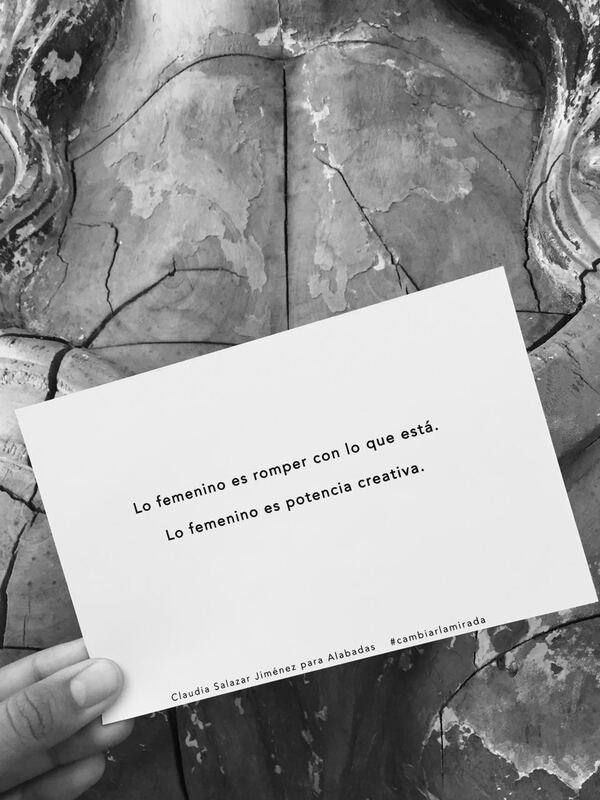 With the goal of creating a culture of gender equality and which values diversity, Alabadas proposes to create content that acts as an accelerator of cultural change in line with the objectives and strategies of the company. Showcasing expected behaviors by people within an organization is a key message that empowers a culture of role models. Under the concept of “Deepening, Provoking and Transforming the conversation about diversity” and with the support of film extracts from Alabadas Season 1, Jorgelina Albano, Director and Founder of Alabadas, offers conferences about the deactivation of old beliefs that restrict our effectiveness and showcases the benefits of embracing new beliefs. Alabadas offers the opportunity to co-produce and develop special content which aims to culturally transform a determined sector of society in regards to gender. For example, a company may want to show women in finances or engineering, or those who have significantly altered or excelled in their field. 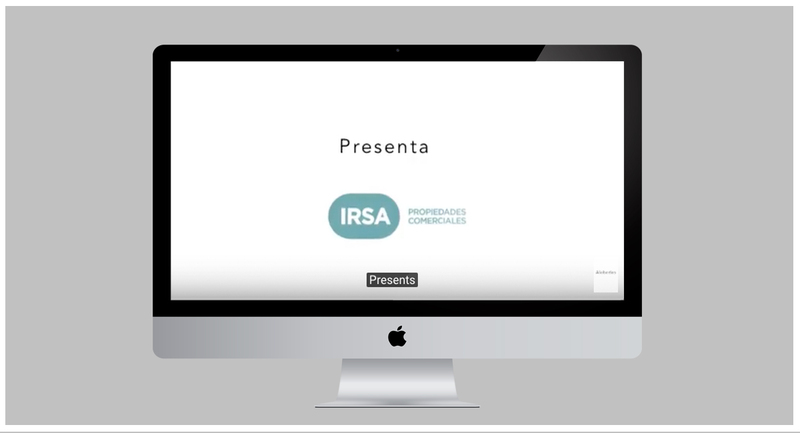 In this way the company created their own content in line with the philosophy of Alabadas.